Many will recognize the name of our venue as a San Antonio Icon. 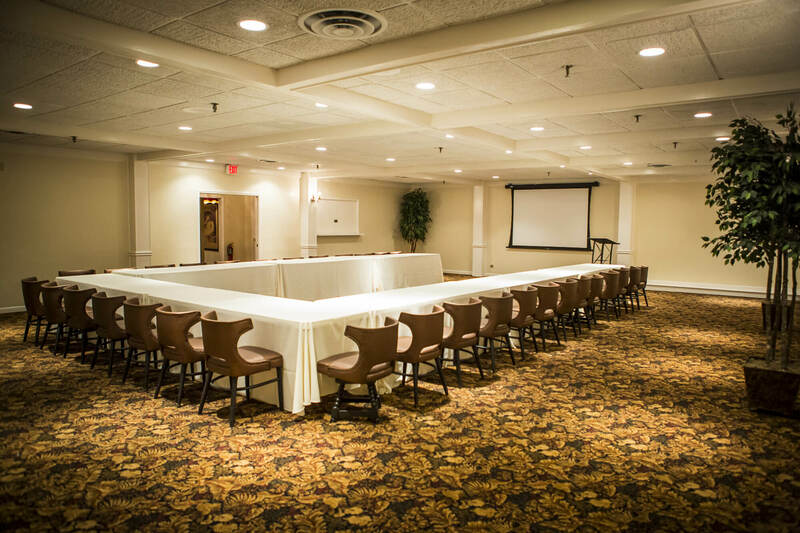 We love the memories that the name brings back, however our banquet rooms reflect a refreshing and all encompassing experience. From beautiful weddings to corporate galas, the Old San Francisco is a destination to explore. e are delighted you are considering The Old San Francisco as a choice for your special event. 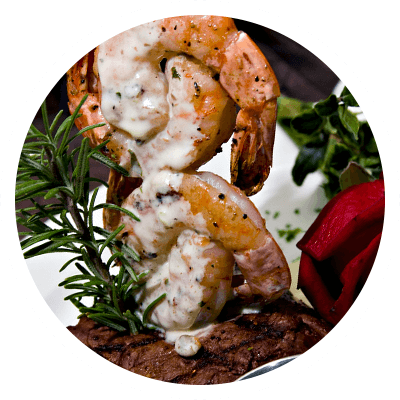 We assure you that every effort will be made to make it a great success, by providing you with the very finest in food, beverage and excellent service in one of San Antonio’s most unique venues. 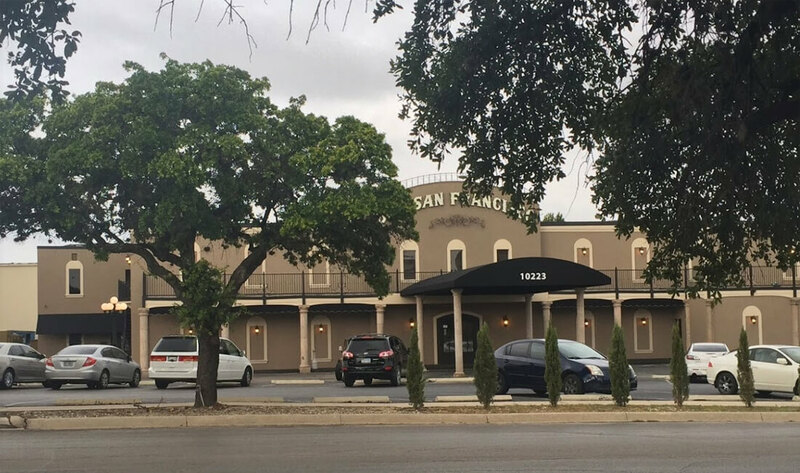 While the name The Old San Francisco is a true icon in San Antonio, the venue today boasts of modern amenities, fresh décor and above all, some of the finest catering and event planning services in all of South Texas. Schedule a time for a personal tour and private consultation. 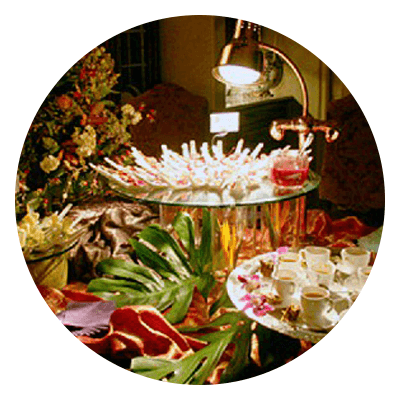 We are eager to work with you in helping create a wonderful experience for you and your guests. 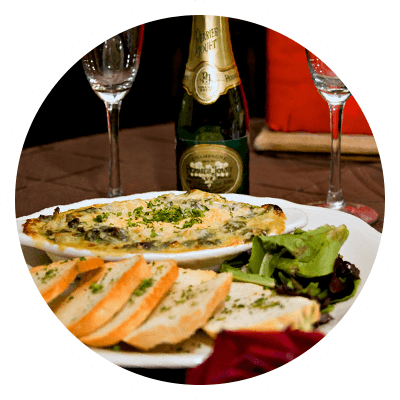 Centrally located, convenient, multiple room options and very flexible menu ideas. Plan your corporate lunches, meetings and galas with us. 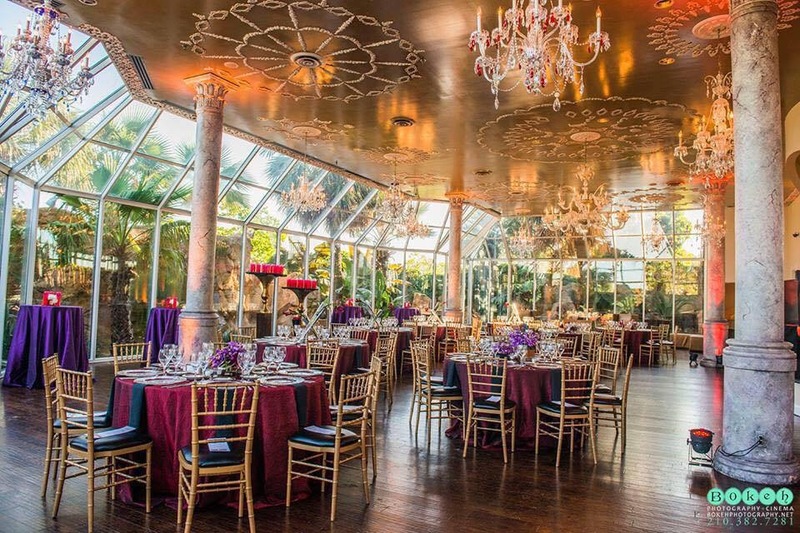 There is not a more exquisite setting for your wedding day than The Crystal Room. Come see why we are San Antonio’s most desired venue. 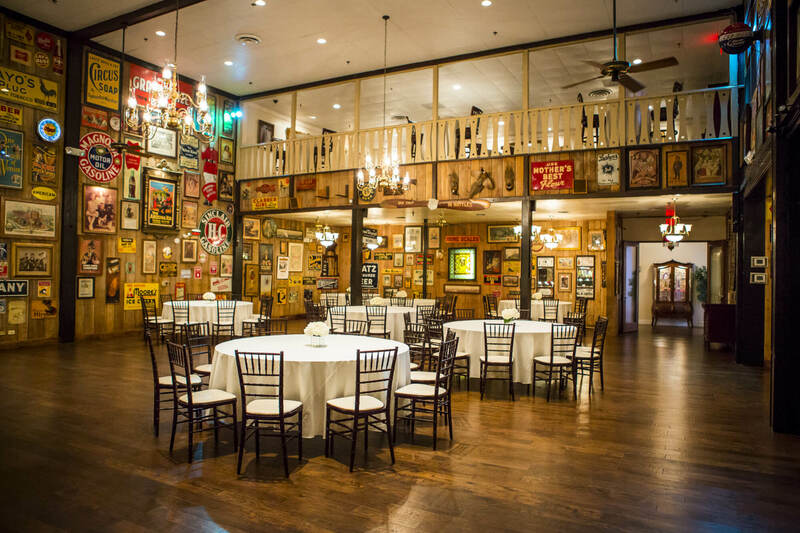 Come see what we have to offer in banquet spaces, delicious menus and professional expertise in planning your special event.